Robert C. O’Brien was born in Brooklyn, New York. He attended Williams College and graduated from the University of Rochester. He was a writer and editor for Newsweek, National Geographic, and other publications. He lived in New York City and then in Washington, DC, with his wife and four children. Z for Zachariah—which is now a major motion picture starring Margot Robbie, Chris Pine, and Chiwetel Ejiofor—was completed by his wife and daughter, with the help of his notes, after his death in 1973. 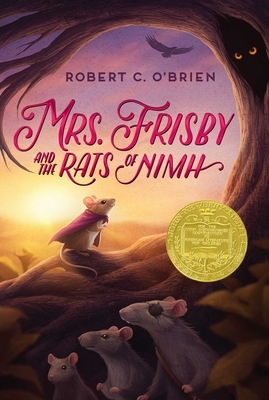 He is also the author of Mrs. Frisby and the Rats of NIMH and The Silver Crown.